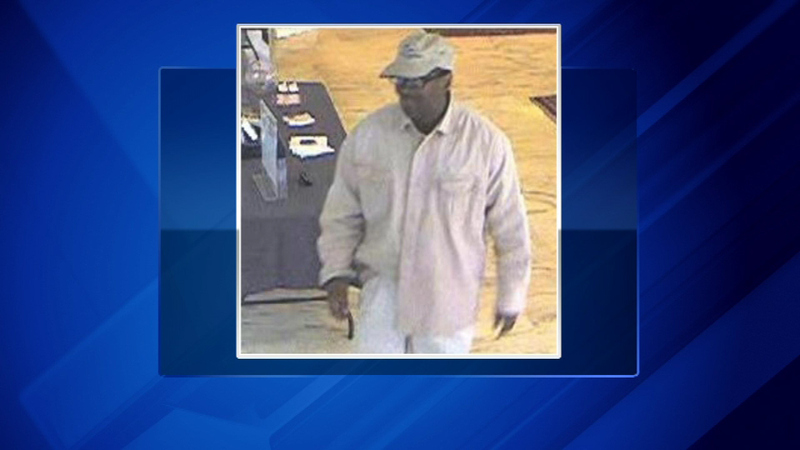 CHICAGO (WLS) -- A GPS tracking device led Chicago police to an alleged bank robber who hit a Loop bank Friday afternoon, police said. Stacey Hill was arrested an hour after the First American Bank near Monroe and Dearborn was robbed Friday. Police tracked the GPS device that the bank teller hid with the cash to 63rd Street Red Line station where they found Hill. Investigators said Hill admitted to the robbery.